Powerful flower water from Provence roses, chamomile and lavender goes deep beneath the surface of your skin for the ultimate moisture bomb. My Thoughts: I love applying this to my face at night. It feels really nice. 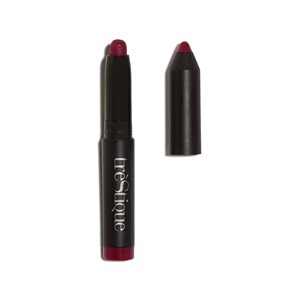 One sweep of this intensely dark shade is all you need to create a chic look. Easy to apply and goes with everything. 30% off with code IPSTER until 11/30/16. 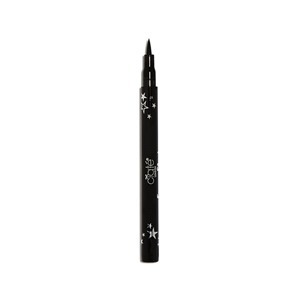 My Thoughts: I have used this brand for nail polish and I love eye liner! This one is great. Designed to keep our skin looking perfect—even under the scrutiny of film’s most critical cameras. No editing necessary. My Thoughts: Great coverage and I loved using it. 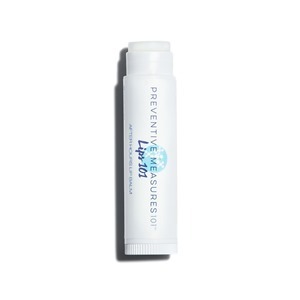 This innovative balm releases moisture over the course of hours, so lips feel smooth throughout the day. Let’s start the clock. My Thoughts: I love putting on a lip balm at bedtime and this one is perfect! 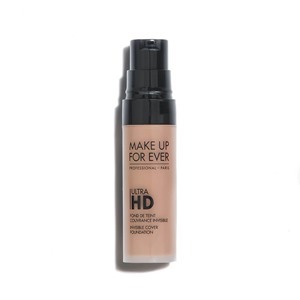 Creamy and lightweight formula glides on smoothly and leaves a long-lasting matte finish. 30% off orders of $40 or more with code IPSYFALLFUN30 until 11/30/16. My Thoughts: I have a bunch of these mini products and I love them all! Once again, I pay $10 a month for these bags. 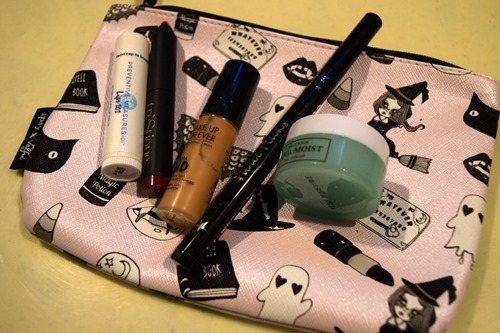 I have been wondering whether it’s time to switch to a new monthly item, though this month I loved everything I received! The value received this month was approximately $46.87, which was a bit more than last month. My favorite item in the bag was the foundation. If you’d like to sign up to receive your own Glam Bag each month, click here! I have 5 free bags to give out – though I’m assuming you have to pay for your 2nd month if you get a free month – so let me know if you want one! If you got this month’s bag, what did you think? Previous Post What My Kids Are Reading–The Book Of Heroines / Heroes–With Giveaway! Next Post Jazz Loves Disney–And So Do We!